If you're a hacker, your time is now. 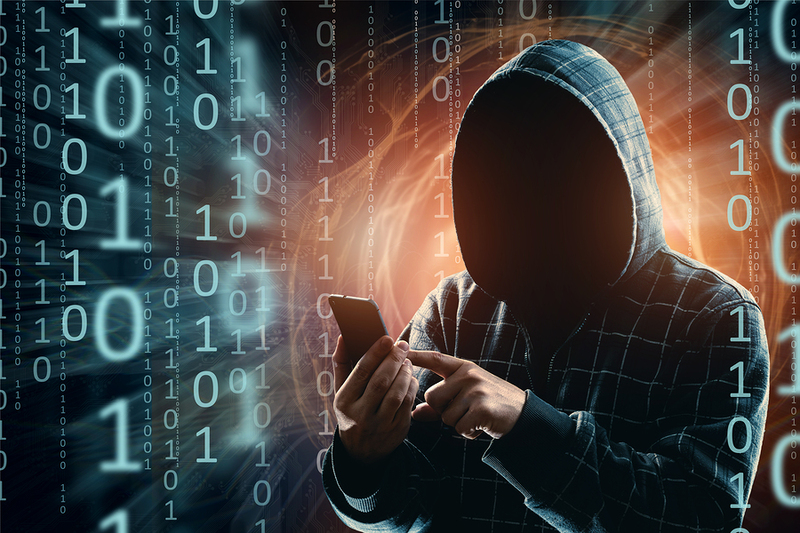 Sure, every year, the opportunities for cybercriminals to commit crime increases as new exploits are uncovered and the dark web becomes littered with ever-more credentials. Thanks to the government shutdown however, the U.S. has made it easier than ever for hackers to hack. This is because, many of the Department of Homeland Security employees responsible for civilian cybersecurity efforts, including threat analysis and sharing information with private industry, have been furloughed. 45% of key cybersecurity staff have been furloughed in fact. In other words, it’s even better to get into the cybercrime game than ever before. And for the first time, US companies and the Federal government is more vulnerable – relative to other countries. If this weren’t bad enough, 85 percent of the National Institute of Standards and Technology’s staff members are furloughed during the shutdown, a terrifying number given the central importance of NIST security and privacy standards for not just government agencies but also many private companies. As bad as things are getting in the world of cybersecurity workers, they are even worse on corporate boards where experts say only about 2 in 10 CEOs can provide an explanation of what their chief information security officer (CISO) does. As a result of these challenges, 53 percent of companies will increase their use of cybersecurity consultants. The bottom line is – if you have an office where accessing and retaining tech talent was tough, 2019 will be even worse. As always, fortune favors the prepared. Consider MSPs like Apex Technology Services as a key IT and cybersecurity partner.